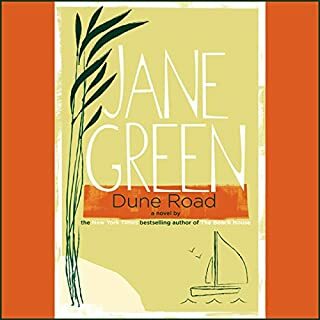 Dune Road is the story of life in an exclusive beach town after the tourists have left for the summer and the eccentric (and moneyed) community sticks around. Our heroine is a single mom who works for a famous - and famously reclusive - novelist. When she stumbles on a secret that the great man has kept hidden for years, she knows that there are plenty of women in town who would love to get their hands on it - including some who fancy the writer for themselves. When Alice's wealthy (and much coveted) teenage crush, Joe, asks her to marry him, she is prepared to trade in her dream of a cottage filled with children, animals, and home-cooked meals for what he has in mind for her: stilettos, blond highlights, and a diet. She tells herself that she's happy to sacrifice for love, especially when every woman in London would like to be in her shoes. When their friend Tom is killed in a terrorist attack, a group gathers to mourn, and as they do, they rediscover the power of friendship, the politics of change, and the true meaning of midlife crisis. Mesmerizing and deliciously appealing, Second Chance will strike a chord with anyone who is still trying to figure life out. The Whitaker family's Connecticut mansion, Muses by the Sea, has always been a haven for artists, a hotbed of creativity, extravagances, and the occasional scandal. Art patrons for generations, the Whitakers supported strangers but drained the life out of each other. Now, after being estranged for years, four generations of Whitaker women find themselves once again at the Muses. Leo, the Whitaker matriarch, lives in the rambling mansion. A great read that takes you along for the ride! Slowly people start moving in to the house, filling it with noise again, with laughter, and with tears. There is Daniel, recently divorced and a father of two girls, who is struggling to find out who he really is, and Daff, the single mother of a truculent teenager who blames her unreservedly for the divorce. As the house comes alive again, Nan finds her family extending. Her son comes home for the summer, and then an unexpected visitor throws all their lives upside down. What did you love best about The Beach House? The unexpected twist at the end. Nan, I love her wisdom and calmness. I love Cassandra Campbell's voice, she distinguishes each character so good. Hearing the voice helps create a visual. 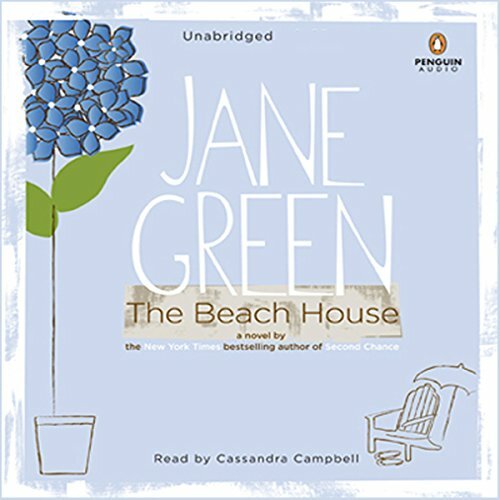 "The Beach House" was selected for me by audible.com based on what I read. This was a sweet story, an easy read and a great fix for my summer dreaming. The book opens with Nan, the matriarch of this story who definitely had my attention! Loved how I stepped into the quaint town of Nantucket from the start. I truly enjoyed the development of characters in the story with their "could be real" relationship ups and downs and especially the coming together in the second half of the book. This is a great heart warming story that made want to laugh and cry! Families and friends coming together in unity to help each other. Could have been better-ending was worth the read. I enjoyed when everyone came to Nantucket to be tenants of Nan Powell. I liked the way they became family in Nan's eyes. Nan is a strong character but a loving one. My dislike is I felt the story could have had more substance not just about all these people getting divorced. I wasn't crazy about the gay story and I surely didn't know 65 made a person old!! Seriously!!!!! 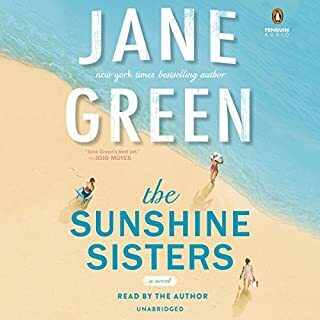 If you’ve listened to books by Jane Green before, how does this one compare? 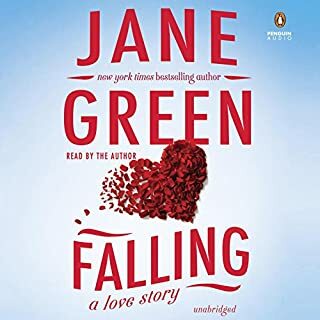 This is my first Jane Green book not enough story line for me. Cassandra did a lovely job of the book. Her voice is soothing yet she gets all the charters as individuals. Was The Beach House worth the listening time? I will try another book before I make a decision if this author is for me. I believe an author puts hours of work writing and certainly not all books will be ten's. I thought I'd venture out of my nonfiction box and try this. I've never understood why people want to invest a lot of time on a bunch of fables coming from one person's head. I thought it was going to be mostly about Nantucket and Nan. I'm only halfway through, but so far it's been 5 hours of the backstory of people's lives crashing all because of their immorality. I don't feel like finishing. The story could have been good but the writing is so sappy! The author uses "for" way too much. (Exple "for she is ..."
It was an easy listen, but seemd a bit predictable. A good escape from the difficulty in our time. 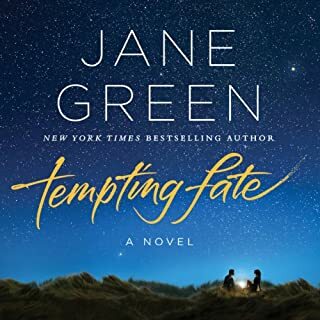 I love Jane Greene&#8217;s books. Yes, this one is very different from most. There were several true to life situations in this book. This could be in the inspiration / motivation relationship category. Lesson learned &#8220;Things always have a habit of working out in life the way they are meant to. We must learn to just sit back and relax; things WILL work out according to the UNIVERSE. 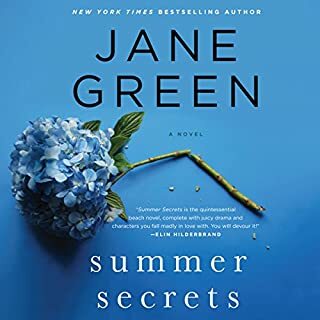 This was my first Jane Green....I am pleasantly surprised. Chick lit AND a little suspense! I am definitely a fan! While this book is well written, I found it (overall) to be very...sad. The breakup and heartache of marriages and relationships falling apart was actually quite depressing, and the ending (very neatly put together) seemed to border on ridiculous. 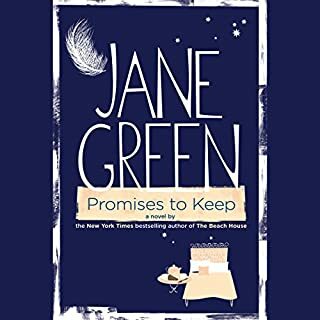 Jane Green has written much better books than this one!